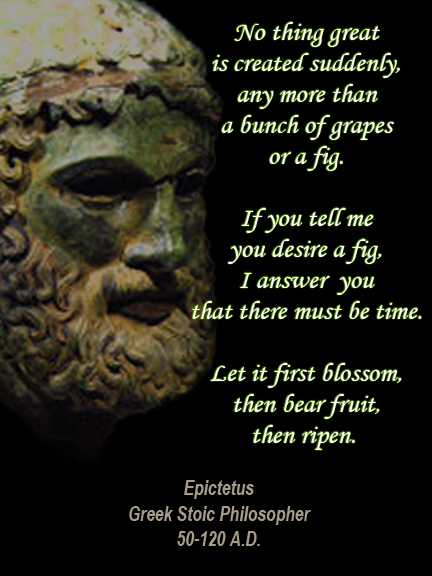 This entry was posted in 2013, Chicago, Digital Artwork, Family, Followers, Photo Manipulation, Photoshop, Quote for today, United States of America and tagged Epictetus, Figs, Greek Philosopher, Hannukah, Thanksgiving Day, The Stoics, Time. Bookmark the permalink. Ah, thank you, smacked! It was a quiet day, and my little ‘feast’ was perfect!